In celebration of last month’s Earth Day, people across the globe are saving water, cleaning up beaches, recycling, and implementing new eco-friendly programs to help our world become more environmentally sustainable. Socially-conscious businesses today are investing more and more in “going green” and finding ways to reduce their carbon footprint, not just during Earth Day, but every day. 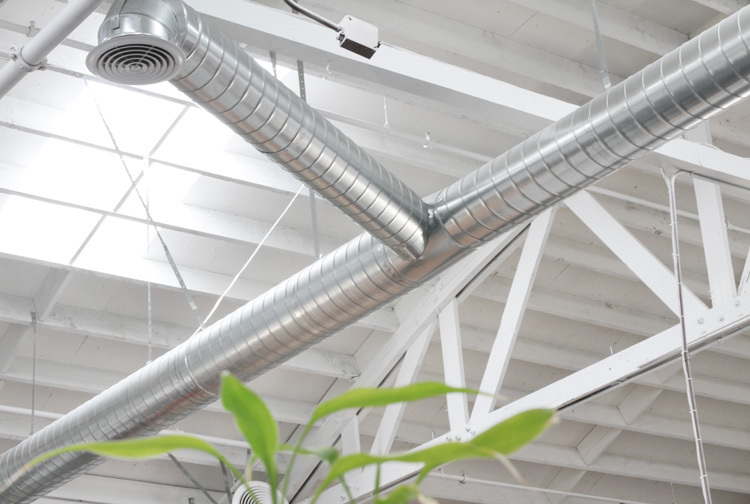 Here at Cuker, our agency and work environment were built with sustainability in mind. The office saves paper and minimizes waste by utilizing one central printer and placing recycling bins throughout the workspace. We rely mainly on digital interfacing with our clients, with a digital approach to everything from client deliverables to products and packaging. Most importantly, our warehouse studio has an open layout that runs primarily on natural light, with large skylights built into the ceilings that allow sunlight to permeate the space. By minimizing our use of light bulbs and maintaining an open floor space, we ensure that the studio is powered by creative minds and collaborative design, rather than electricity. From saving energy to recycling and minimizing paper waste, we are proud of our eco-friendly and sustainable processes and will continue finding ways to reduce printing and waste to save the environment. Green with envy? Join the eco evolution - find great tips for living (and working) sustainably here. Published on May 10, 2012 .